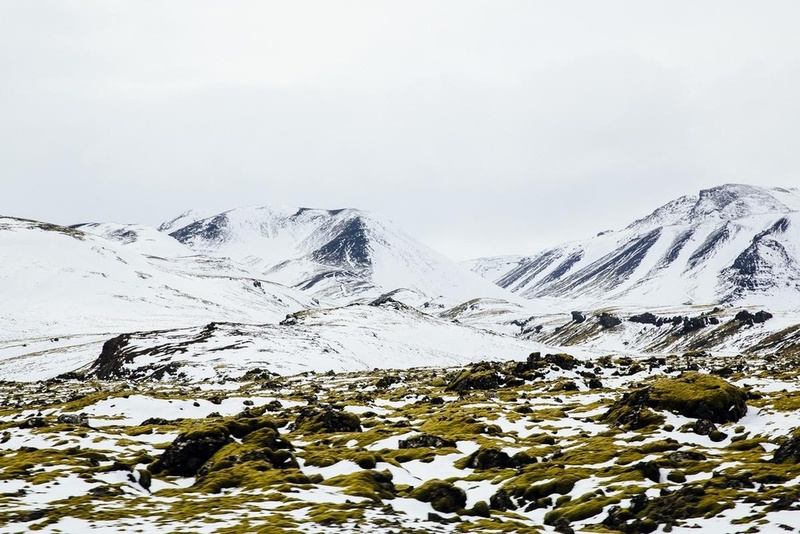 Iceland has a population of 325,671 and a total area of 103,000 km2 (40,000 sq mi), which makes it the most sparsely populated country in Europe. Iceland is volcanically and geologically active. The interior consists mainly of a plateau characterised by sand and lava fields, mountains and glaciers, while many glacial rivers flow to the sea through the lowlands. 242.724 earthquakes recorded since 1996.